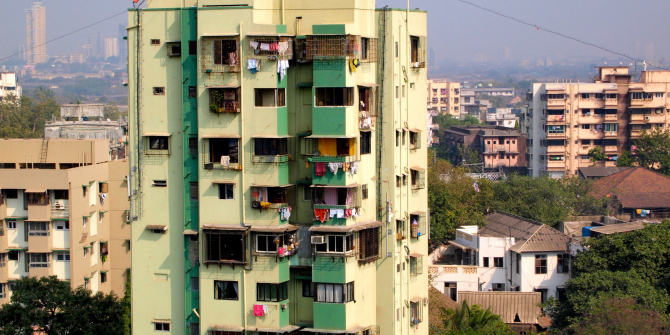 Ahead of two LSE Festival events on housing and urbanisation on Friday 23 February 2018 – ‘Lessons from Grenfell Tower’ and ‘Getting Ahead of the Curve: Addressing Housing Needs in Rapidly Developing Countries’ – Dr Aidan Mosselson (LSE Cities) recommends 7 key books on housing and urban development. 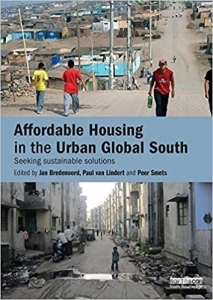 Affordable Housing in the Urban Global South: Seeking Sustainable Solutions. Jan Bredenoord, Paul Van Lindert and Peer Smets (eds). 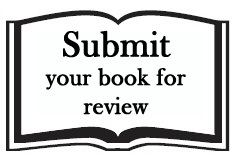 Routledge, 2014. The global increase in the number of slums calls for policies that improve the conditions of the urban poor in a sustainable fashion. 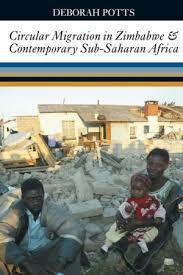 This volume provides an extensive overview of current and recent housing policies in Asia, Africa and Latin America. 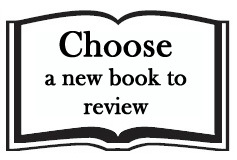 The chapters offer ideas and tools for pro-poor interventions with respect to the provision of land for housing, building materials, labour, participation and finance. The book also looks at the role of the various stakeholders involved in such interventions, including national and local governments, private-sector organisations, NGOs and community-based organisations. 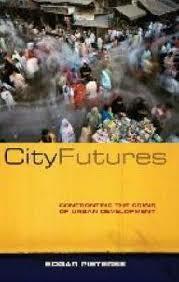 City Futures: Confronting the Crisis of Urban Development. Edgar Pieterse. Zed Books. 2008. In the past two decades, a global urban revolution has taken place, mainly in the Global South. The ‘mega-cities’ of the developing world are home to over 10 million people each, and even the smaller cities are experiencing unprecedented population surges, leading to well-documented problems such as slums, poverty, unemployment and a lack of governance. This book is a powerful indictment of the current consensus on how to deal with these challenges. Edgar Pieterse argues that current ‘shelter for all’ and ‘urban good governance’ policies treat only the symptoms, not the causes, of the problem, and identifies an urgent need to reinvigorate civil society in these cities to encourage radical democracy, economic resilience, social resistance and environmental sustainability. Circular Migration in Zimbabwe and Contemporary Sub-Saharan Africa. Deborah Potts. James Currey. 2013. Circular migration – where rural migrants do not remain permanently in towns – has particular significance in the academic literature on development and urbanisation in Africa, often having negative connotations in southern Africanist studies due to its links with an iniquitous migrant labour system. Literature on other African regions often views circular migration more positively. This book reviews the current evidence about circular migration and urbanisation in sub-Saharan Africa through a detailed examination of the case of Harare, Zimbabwe. Deborah Potts challenges the dominant view that rural-urban migration continues unabated and shows that circular migration has both continued and adapted, with faster out-migration in the face of declining urban economic opportunities. 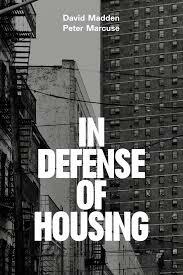 In Defense of Housing: The Politics of Crisis. Peter Marcuse and David Madden. Verso. 2016. Everyone needs and deserves housing. But today our homes are being transformed into commodities, making the inequalities of the city ever more acute. Profit has become more important than social need; the poor are forced to pay more for worse housing; and communities are faced with the violence of displacement and gentrification. This book is a statement on this crisis. Urban planner Peter Marcuse and LSE sociologist David Madden look at the causes and consequences of the housing problem and detail the need for progressive alternatives and a radical response. 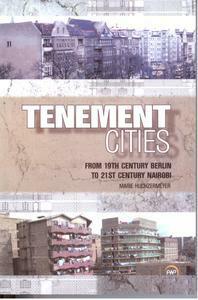 Tenement Cities: From 19th Century Berlin to 21st Century Nairobi. Marie Huchzermeyer. 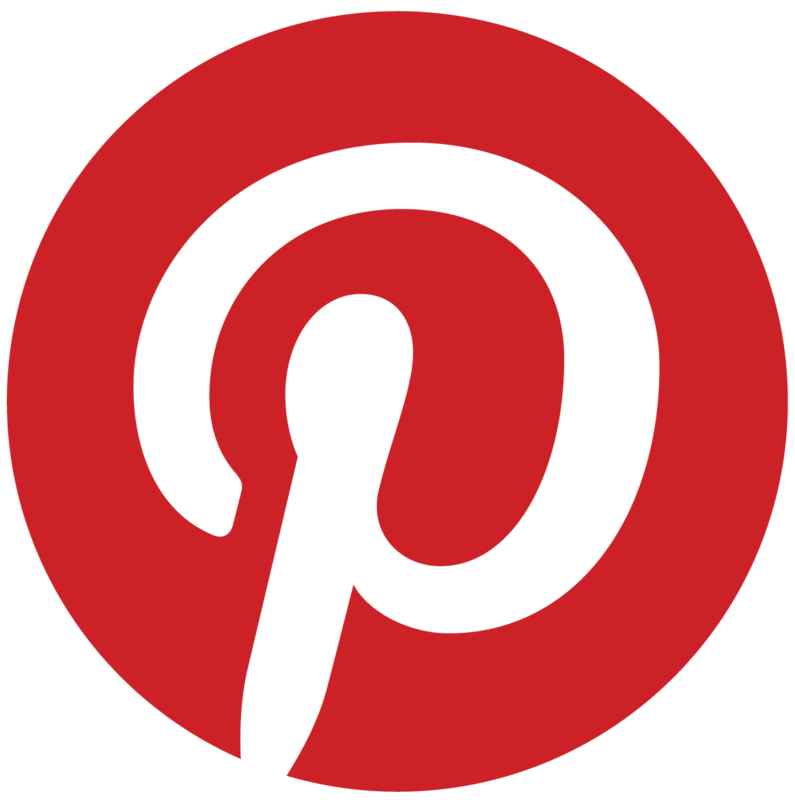 Africa World Press. 2011. Nairobi today has over 10,000 multi-story tenement buildings, many of them offering single rooms and up to eight stories high. Privately owned and exploiting urban space to the maximum, these bear similarities to housing in the rapidly industrialising nineteenth-century tenement cities: New York, Glasgow and Berlin, amongst others. This book explores the emergence and legitimisation of tenement markets across time and space, focusing on nineteenth-century Berlin and modern-day Nairobi. In so doing, Marie Huchzermeyer raises important questions regarding the right to the city today. The City in Urban Poverty. Charlotte Lemanski and Colin Marx (eds). Palgrave Macmillan. 2015. This edited collection argues that the spaces of the city do not solely contain, but also serve to actively produce and reproduce urban poverty. Across the volume, contributors explore the role of city space in constituting inequality and exclusion, touching on topics such as gender, refugees, informal settlements and community-led finance schemes. Trading Places: Accessing Land in African Cities. Stephen Berrisford, Caroline Wanjiku Kihato, Rob McGaffin, Mark Napier and Lauren Royston. African Minds Publishers. 2013. 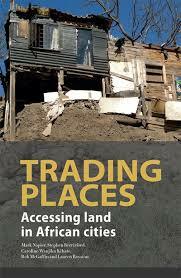 This book explores how local practices, land governance and urban land markets in various African cities interact to shape the ways that people at the margins of society can access land to build their livelihoods. Rather than identify the problem as markets in themselves, the authors argue that it lies in how unequal access to the market is structured, making the case for greater equality for both ethical and economic reasons. 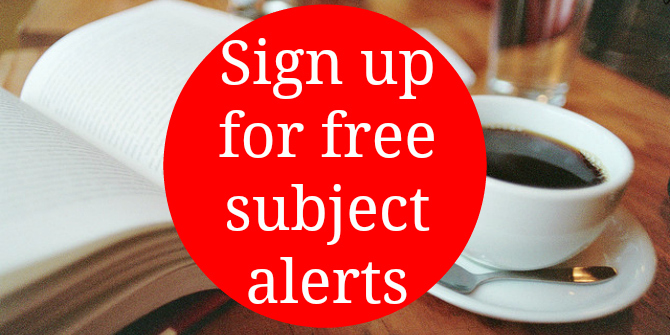 This reading list was compiled by Dr Aidan Mosselson. Aidan is currently a Visiting Fellow at LSE Cities. His visit is supported by an International Fellowship administered by the Urban Studies Foundation. He is currently completing a monograph entitled Vernacular Regeneration: Low-income Housing, Private Security and Urban Transition in Inner-city Johannesburg, which focuses on regeneration in inner-city Johannesburg, South Africa. Prior to joining LSE, he was a Post-Doctoral Research Fellow based jointly at the University of Johannesburg and the Gauteng City-Region Observatory, University of the Witwatersrand. 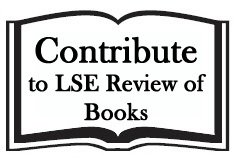 Note: This reading list gives the views of the author, and not the position of the LSE Review of Books blog, or of the London School of Economics.